Subway Surfers Paris is an endless running game for android smartphones. 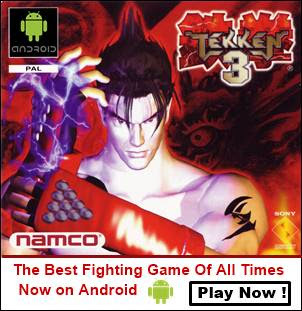 It is one of the best android games The game is recently updated to version 1.37 which has following new additions. Grind trains with Jake and the crew in the stunning Subway of Paris. Beat your friends in Top Run to earn coveted Top Runner Awards. Add some playfulness to your collection with the new Jester Outfit for Coco. Go on Weekly Hunts for colorful Easter Eggs and win great prizes. Subway Surfers Paris 1.37 APK.